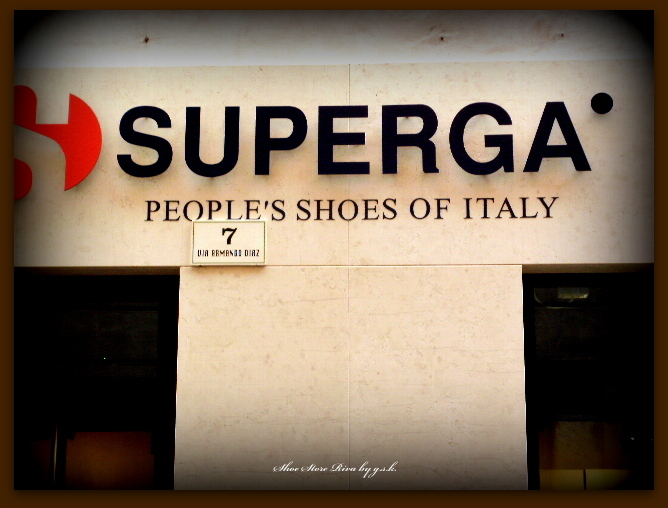 Not long ago, I was walking down Via Armando Diaz in Riva del Garda and saw a new Superga shoe store. I took these two photos, whilst my husband and I laughed. What tickled our funny bones was their anachronistic “People’s Shoes of Italy”. Not only is their slogan a left-over from another era, but it is very expensive shop to boot! I wonder what our East European guests think! Visit some other great photographers! This entry was posted in Weekly Photo Challenges and tagged Daily prompt, humor, ideas, Italy, photography, reflections, W.P. Weekly Challenge. Bookmark the permalink. 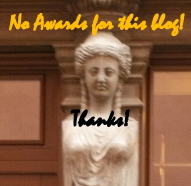 No problem asking, happy you did: Anachronistic means – misplaced in time or old fashioned. Not so long ago, when the ideal of communism was part of the world, everything pertaining to that movement began: The People’s and was linked to the poor or as they used to say to the masses it’s goal egalitarianism…an expensive shoe store sporting The People’s Shoes of Italy appealed to my sense of the absurd. Okay, thanks for the lesson – I knew that the people stood for the ordinary people … but not poor. I think they have translated the sentence from Italian to make it an international brand. Lady Di, became the People’s princess … and I read as people is really everybody. Thanks for coming back to me … I learned something new today too. I can see know where you sense of humor comes from. Thanks for asking and not just writing it off! The media over the year’s has loved to say the People’s this and the People’s that…creating a sense of egalitarianism which in fact does not exist in certain spheres. 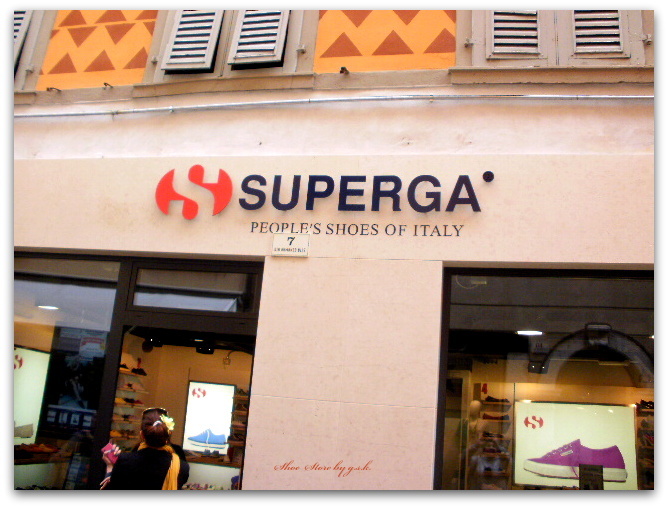 Superga used to make low priced shoes and once their slogan was true…I’ve lived here for 42 years…now though they haven’t reached Nike’s price level many of “the people” will not be able to buy them anymore. Very intersting .. glad I asked. I didn’t know the brand was that old. I had never heard about it before I visit your post. And I have lived 20 years in UK and they seems to be a well known brand there. Don’t know how long they’ve been in the U.K but they’ve more or less gone global now I think. I’m not sure I understand who you mean they’re targeting…once they did try to appeal to the young “protesting” university kids, we had a large influencial left here in Italy…ergo “people’s shoes” grabbed them…nowdays I guess they keep the slogan ’cause somehow it still hits a target that likes to feel revolutionary. Ah…how words change some of their meaning crossing the pond! Afraid that Italians love their politics, well until recently. Targeting has the same meaning here though target was different. I think I should explain my comment…comrade the Italian equivalent being camerata is not used in Italy, ever…it was used by Mussolini’s fascists, remember he, before creating his fascist party was a socialist. The left wingers used to call each other compagni (or compagne if they were a group of woment…singlular m. compagno f. a ending which meant companions) it’s fallen into disuse also since the 90s, but is acceptable to nostalgics…camerata is a tabu word.